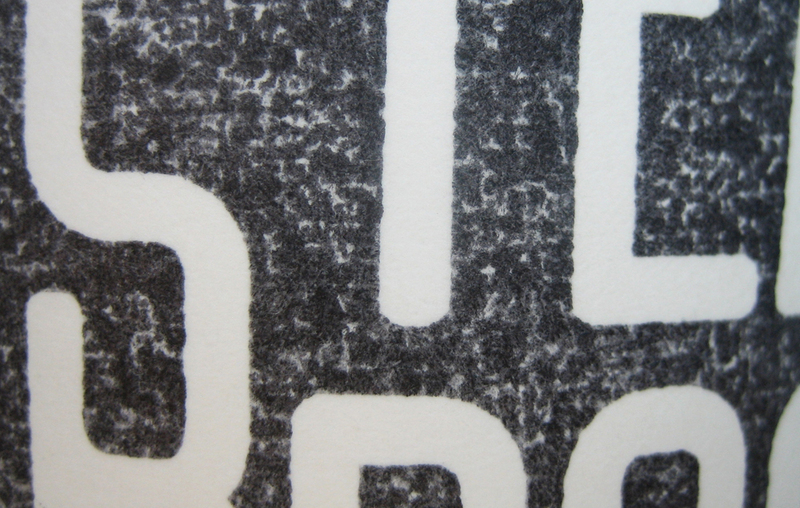 Stamping is the way to go for a lot of smaller coffee shops to create their identities. 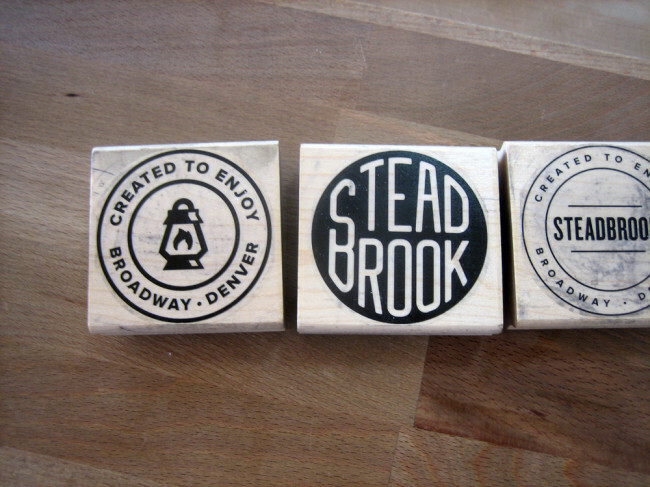 Steadbrook, a Denver-located clothing store that serves coffee is one of them. 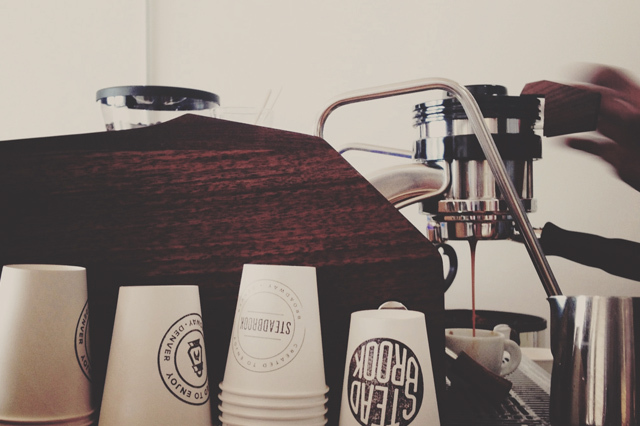 A big plus to this is that coffee is their passion that turned into profession.